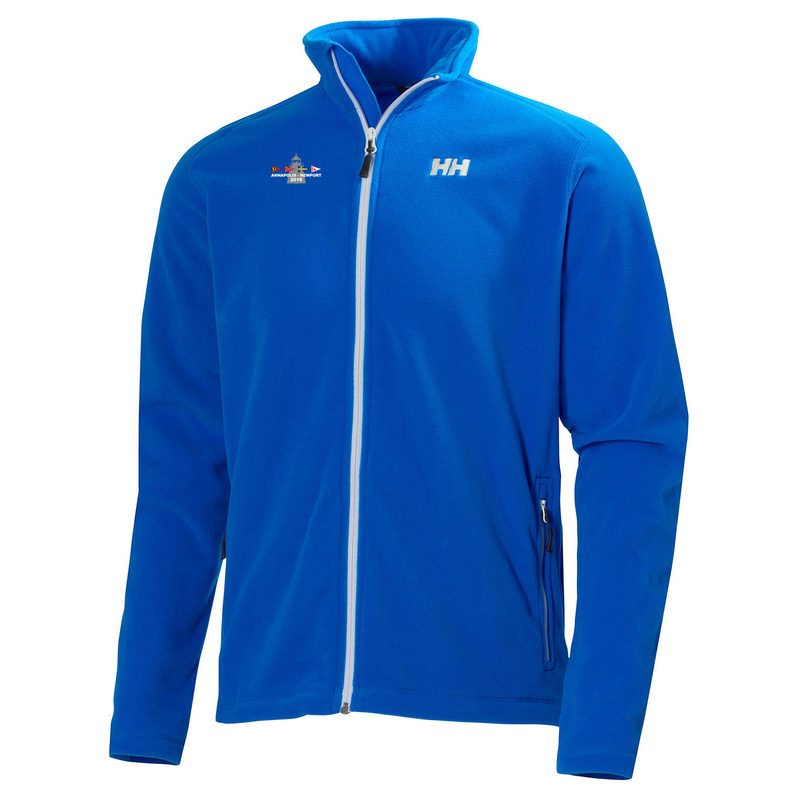 This Helly Hansen daybreaker fleece jacket has the Annapolis to Newport Race 2019 logo embroidered on the right chest. A versatile full-zip fleece jacket for year-round comfort. This super-lightweight full zip design is a must-have. With great full year versatility, this lightweight brushed fleece top works just as well for both sport and casual.